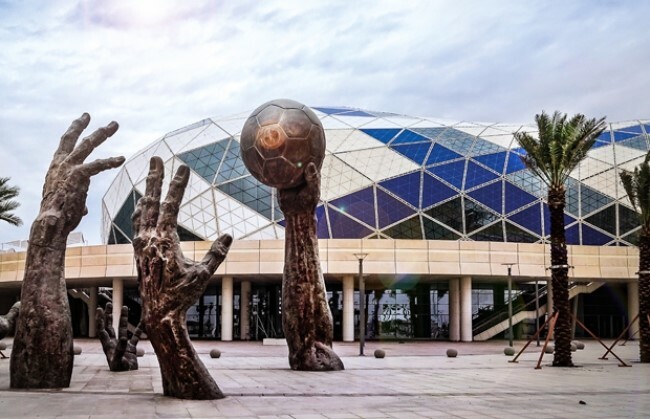 A solution comprising Riedel Communications’ MediorNet real-time media network and RockNet real-time audio network has been installed at the Lusail Sports Arena. The indoor venue, with a capacity of 15,300, makes use of the fibre network, which enables a reduction in the quantity of cabling laid out while supporting live events by producing several available signals. The project at the arena, which was originally built to host matches during the 2015 World Men’s Handball Championship, was facilitated by local systems integrator; Techno Q’s goal in deploying a fibre network at the Lusail Sports Arena was to manage the transport and routing of many signals throughout the building in the most efficient manner.